Sightsavers Director of Neglected Tropical Diseases Simon Bush appeared on BBC World Service radio programme Focus on Africa earlier this month to discuss the elimination of trachoma. The feature followed the World Health Organization’s announcement that trachoma, a painful eye disease that affects millions of people in the world’s poorest countries, has recently been eliminated in Morocco, an achievement that was celebrated across the world. Trachoma is caused by the bacterium chlamydia trachomatis and often begins in early childhood, with symptoms including mild eye irritation and watering. “What the bacteria actually does is it starts to invert the eyelid so your eyelashes start spreading against the surface of the eye. Through repeated infection it starts to cause blindness. So if a child is infected with the disease and is not treated when they’re in their thirties or forties, there’s a risk of them going blind,” Simon told listeners. 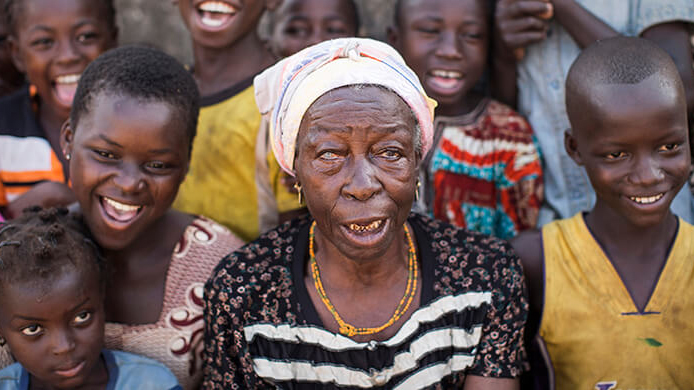 About 200 million people worldwide are at risk of trachoma, and 1.9 million people are blind or visually impaired because of the disease. Thanks to the Sightsavers-led Global Trachoma Mapping Project, funded by the UK’s Department for International Development and USAID, trachoma has been identified as a public health problem in 42 countries. 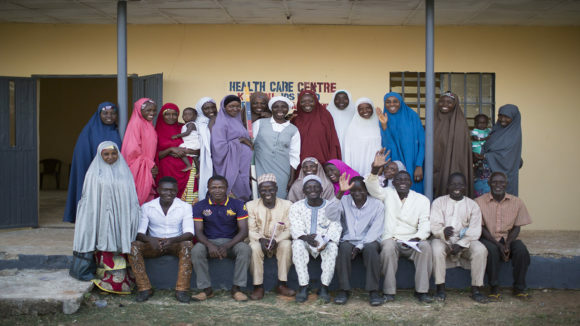 “Once when you know which districts are endemic, you can apply the SAFE strategy [surgery, antibiotics, face-washing and environmental improvements] for the elimination of the disease,” said Simon. 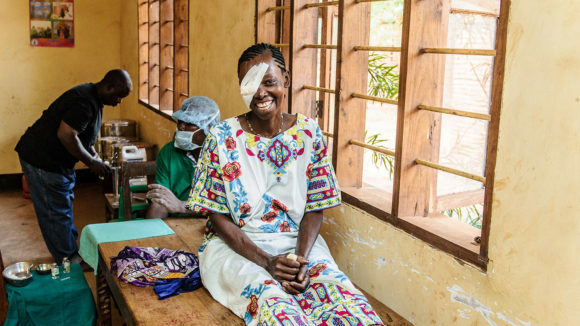 Last year Sightavers supported partners in delivering more than 24.7 million antibiotic treatments for the disease, and performed 682,500 operations to prevent blindness. Through our ongoing work with NGO partners and ministries of health, a number of countries have moved significantly closer to trachoma elimination. Both Ghana and The Gambia are close to eliminating the disease. In the regions in which we work in Mali and Malawi, elimination is expected in 2018. In 2017, Sightsavers provided its one billionth treatment to fight debilitating neglected tropical diseases such as trachoma.